One look and you’ll see these aren’t processed. 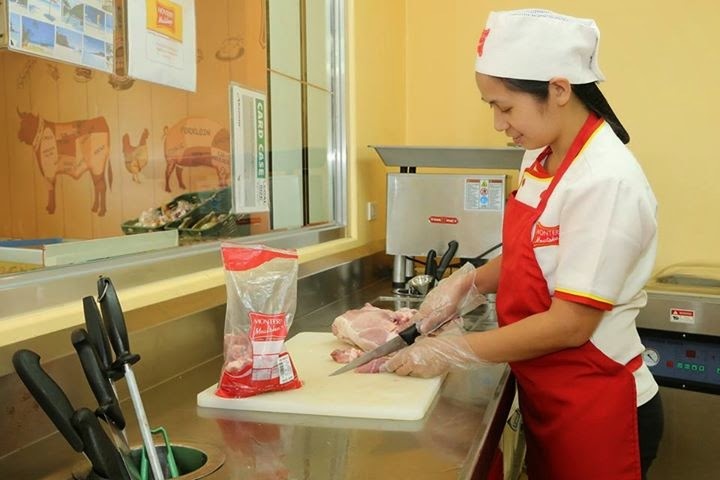 First off, the meat are made from real pork meat, and not from pork trimmings. 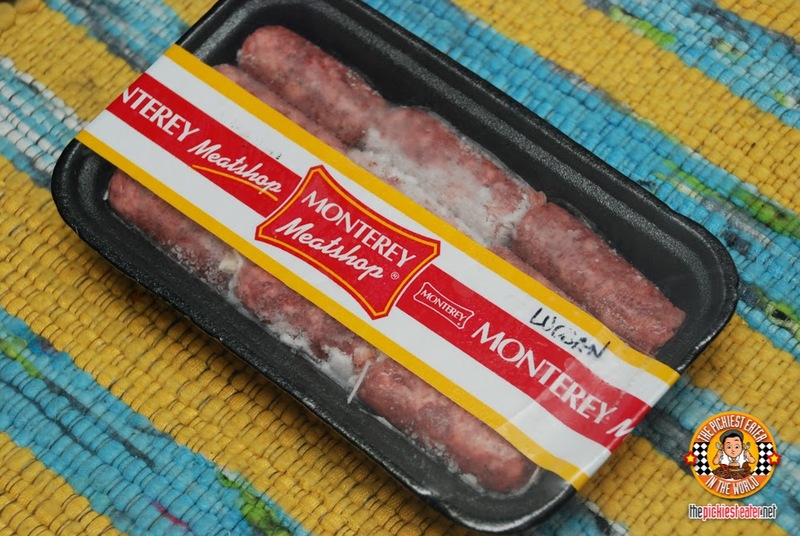 Secondly, everything in Monterey Meatshop are made from Monterey meats, assuring us of premium quality goodness. 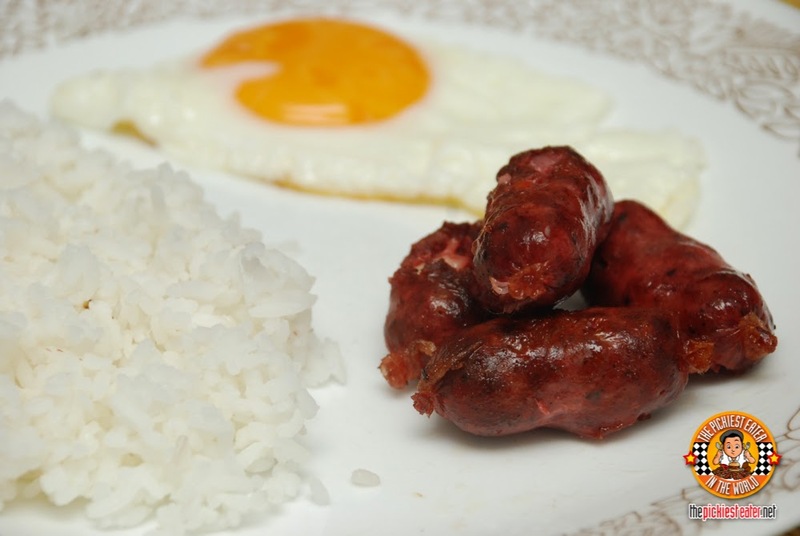 The Longganisang Lucban is a famous elongated longganisa from Lucban in Quezon Province. It very garlicy and has a tad sourness to it. 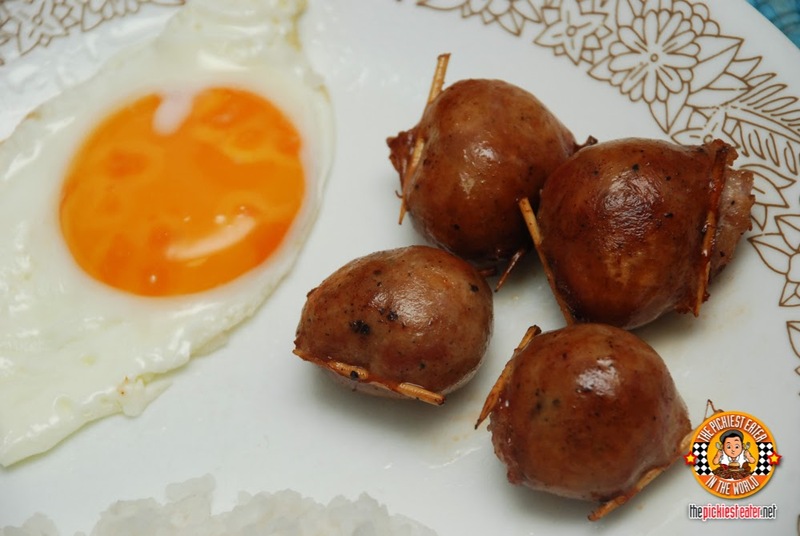 I like eating this with soy sauce and a bit of vinegar to drown out the sourness a bit. If you like garlicy dishes, you will really appreciate this because they really stuff a lot of garlic inside. You will see whole cloves of garlic inside, actually. 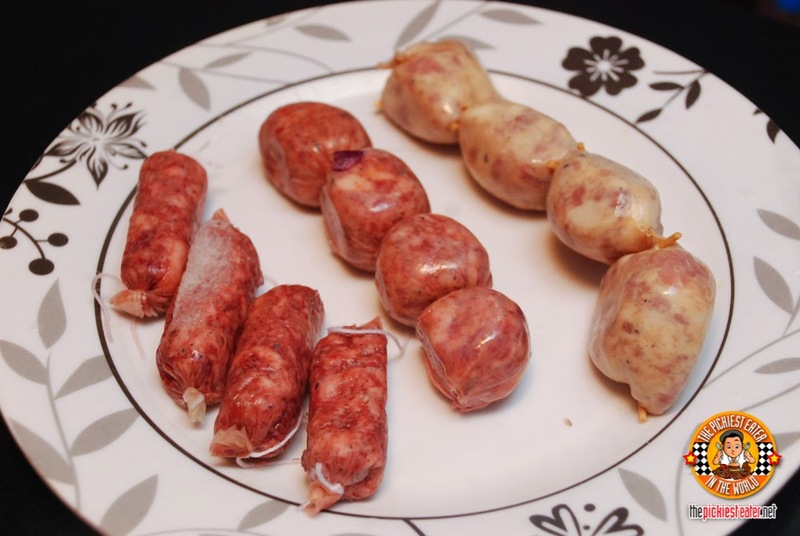 The zesty and salty Longganisang Alaminos is from the City of Alaminos in Pangasinan. It is known for the toothpicks used to divide the pieces. This alone says a lot about its authenticity in my opinion. 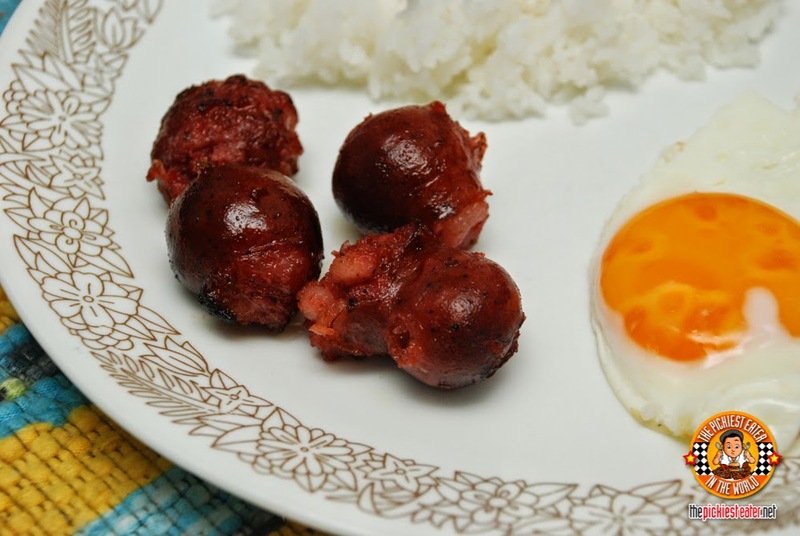 While all three are good in their own ways, it was a no-brainer that Richie’s favorite is the Longganisang Davao because of its sweetness. I liked it too because for a sweet sausage, it wasn’t overly sweet. 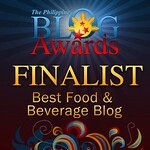 It had just the right battle of sweet and saltiness for you to keep grabbing more. 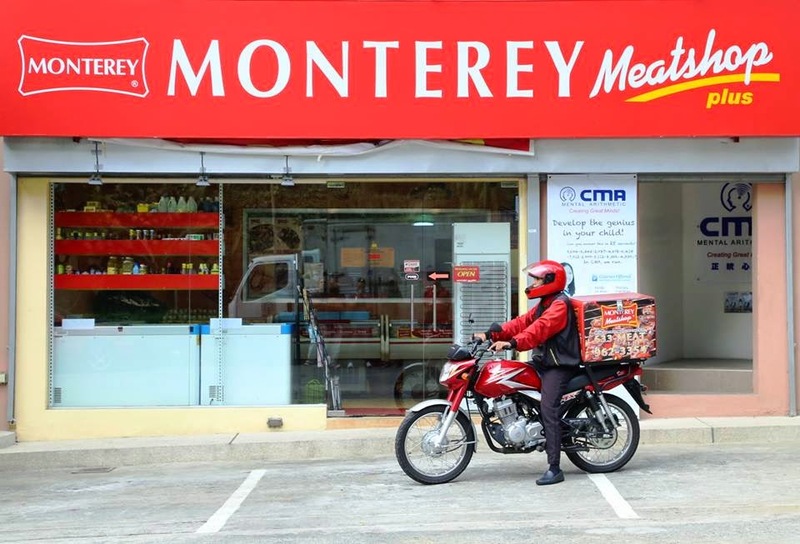 All these are prepared by Monterey Meatshop which means you won’t have to worry about freshness, quality, and safety. 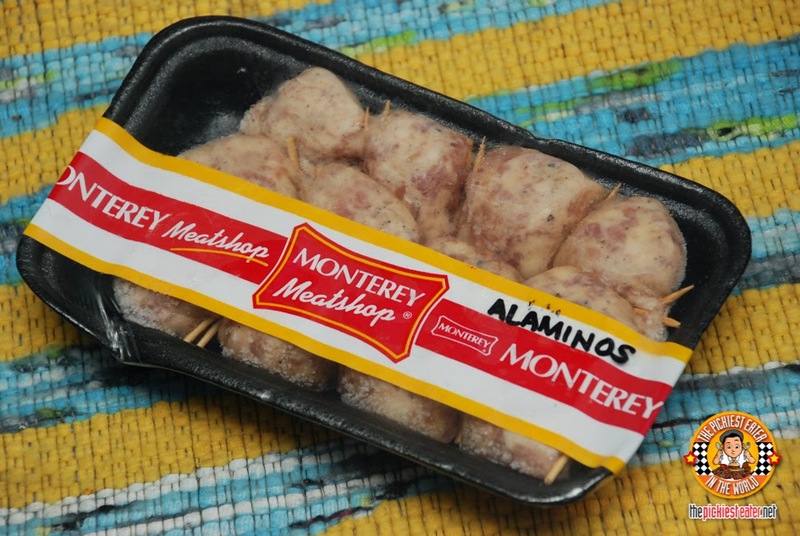 If you’ve been to a Monterey Meatshop before, you will see how sanitized the place is. And how sanitized the staff are as well. 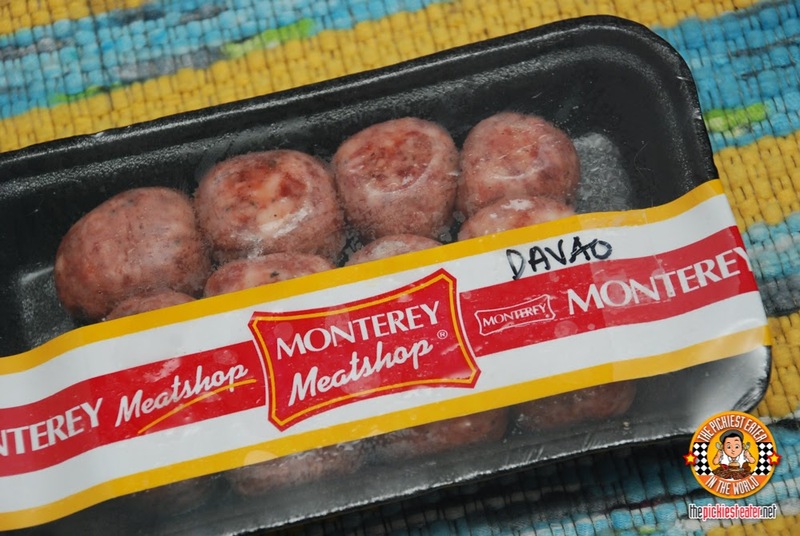 What makes it even more convenient is that more and more Monterey Meatshops are popping up in more places. Our village for one has one along our main street. And the cool part is that they actually deliver! 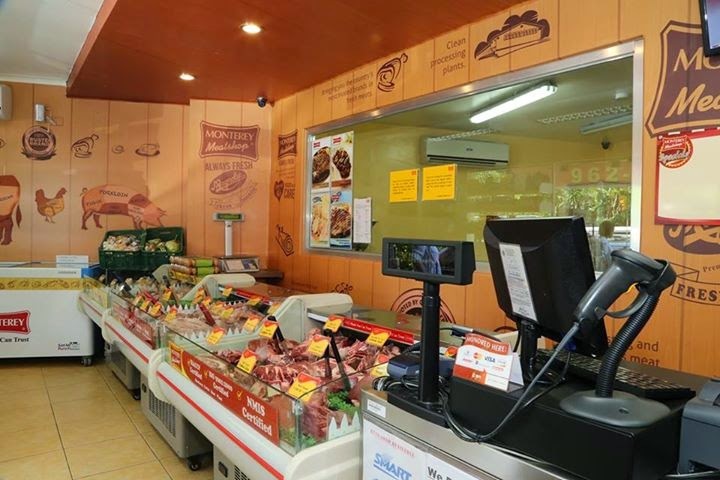 Talk about convenience! 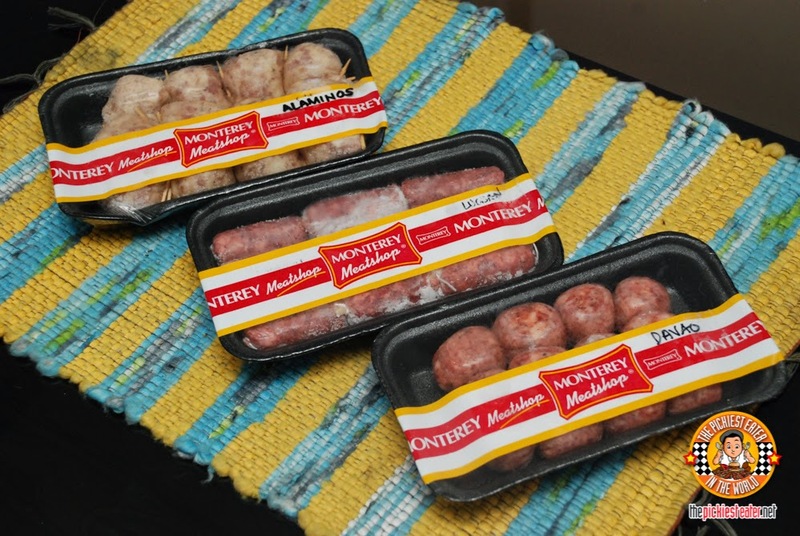 But of course for those who don’t have a Monterey Meatshop nearby yet, you can still savor the authentic taste of famous native longganisa because they are also available in supermarkets nationwide.